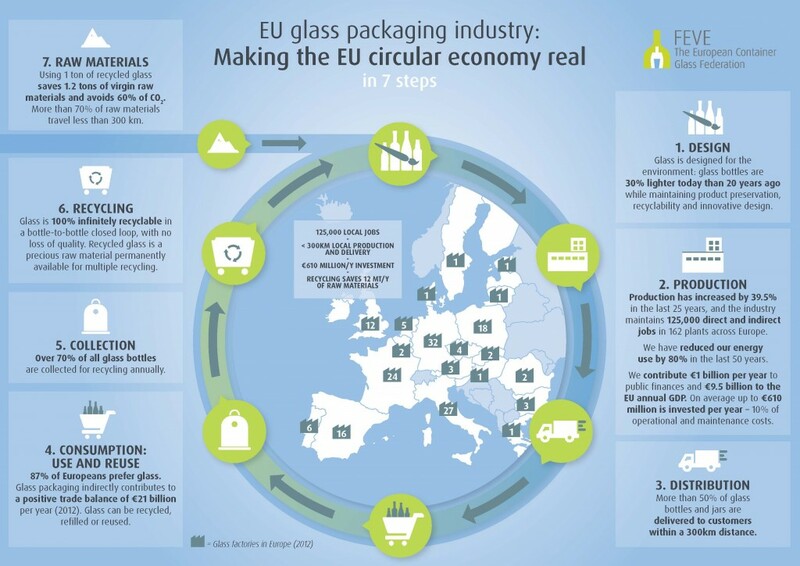 The Industry carried out a new European glass packaging Life Cycle Assessment (LCA) to benchmark industry performance against previous data published in 2009. 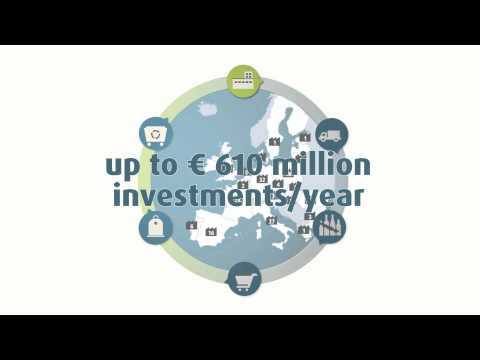 The study provides a very detailed and representative picture of the European industry average performance. It is not based on a cherry-picking of best-performing cases. It covers 84% or 17.5 Mtons of the Year 2012 European sold volume of packed container glass (72% in the previous study based on Year 2007 data) and 219 furnaces across Europe (205 in 2007). All glass production technologies and bottle colours have been assessed. The study was peer reviewed by a panel of LCA experts, including the chairman of the ISO TC207/SC5 Life Cycle Assessment. The full inventory of inputs and outputs for the production of an average glass bottle is available. 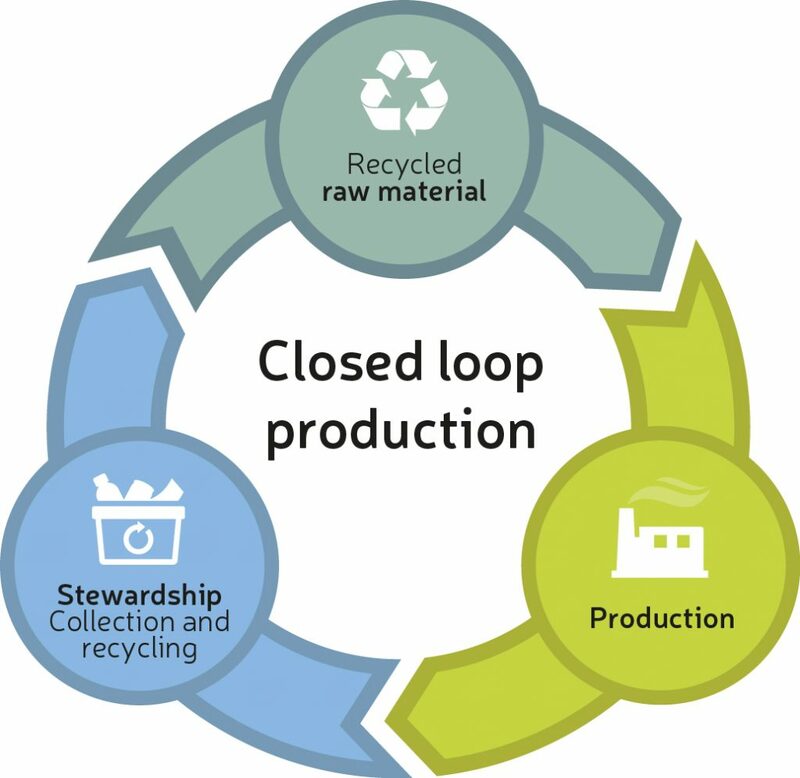 Compared to the previous LCA study, data prove major progress has been made by the container glass industry in terms of recycled content, saving of virgin raw materials, energy consumption and emissions reduction. LCA methodology helps to measure some key environmental indicators. The FEVE LCA for container glass (i.e. bottles and jars) analyses each step that goes from extraction of raw materials, to making, delivering, and disposing of the container glass. 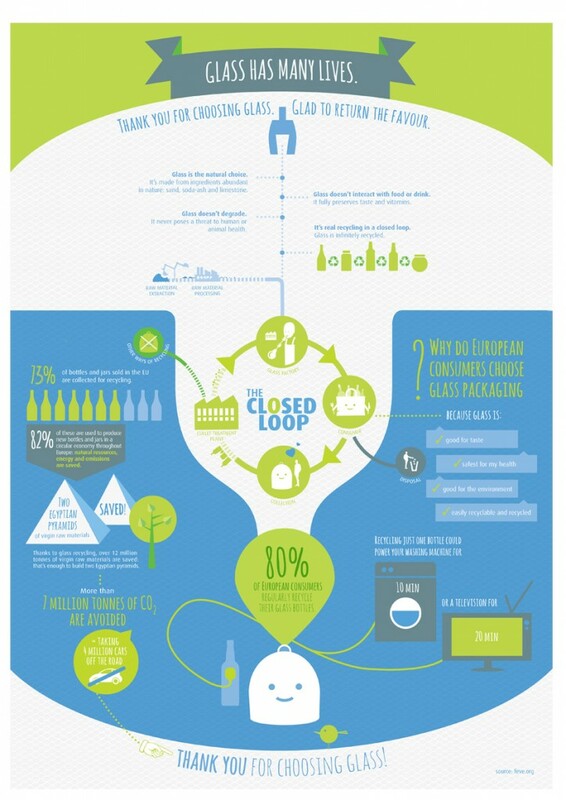 Overall, the FEVE LCA demonstrates how closed-loop recycling has a tremendously positive impact on the sustainability of glass packaging. The LCA helps the glass industry to understand its current environmental footprint and this will act as a benchmark for future improvements.